Bank Note / personal / Small Business, Big Impact - Act Local! 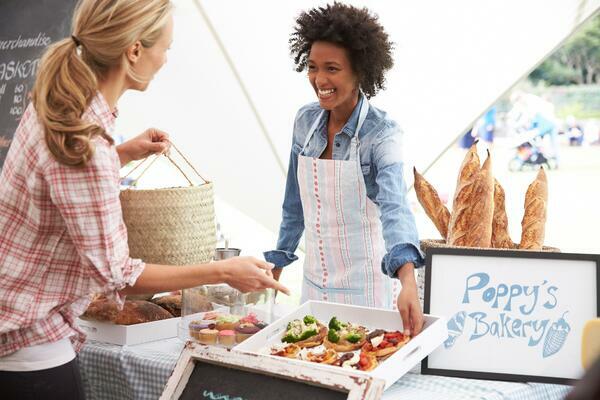 Celebrate National Small Business Week by supporting local businesses in your community! The importance of small businesses in our communites is exponential. They are the back bone of our local economies and strive to make a difference in the community. 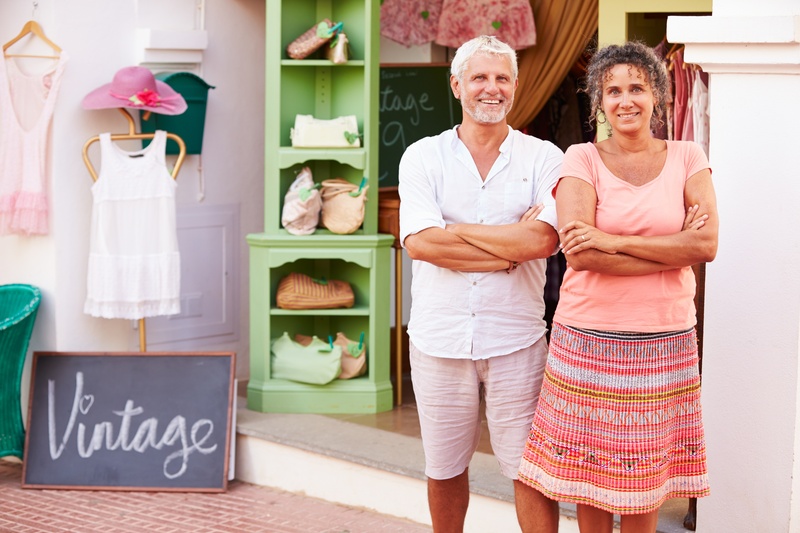 Supporting small businesses can be fun, efficient, and even adventurous. Take a look at some of our readers favorite small businesses and local hot spots that keep them coming back for more! Join us in celebrating National Small Business Week April 30 - May 6. Have a business in mind? Add your input on our Facebook page! 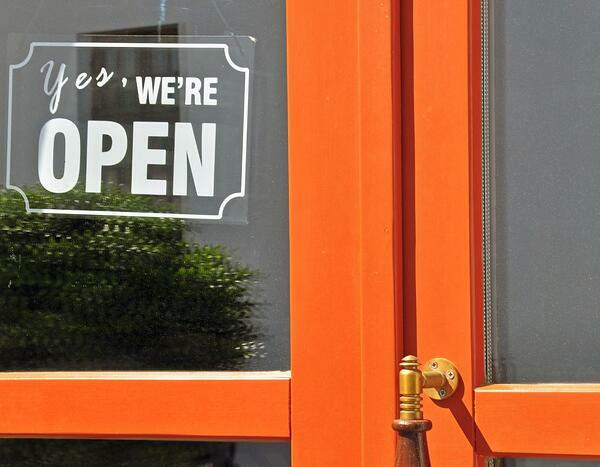 Do you have a great establishment or favorite local business in mind? It's not too late to comment on our Facebook post to add your input!